Dental Health is kind of a BIG DEAL…. Lawton, OK -- "Sometimes, the month lasts longer than your paycheck. Unexpected events can take a bite out of finances— it happens to the best of us." 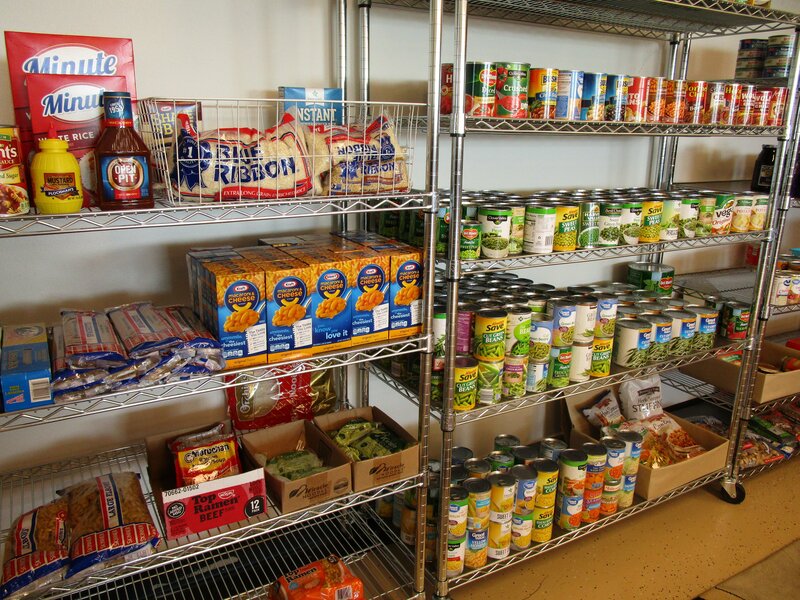 This is the driving motive behind our Food Pantry program. 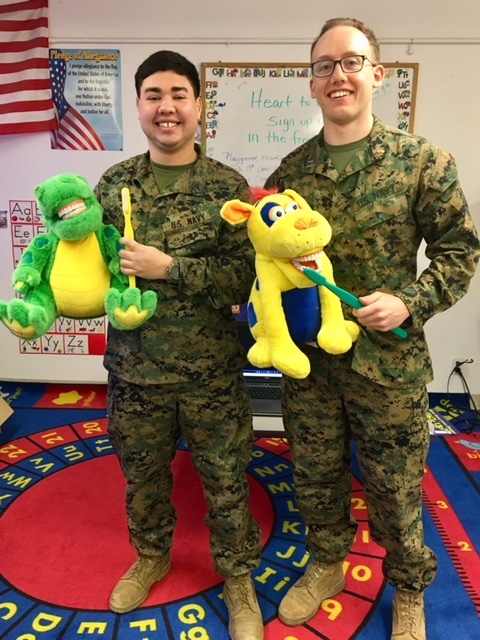 This is why we work hard to make sure our Military Families aren't going hungry.... and it's something our community has taken to heart. 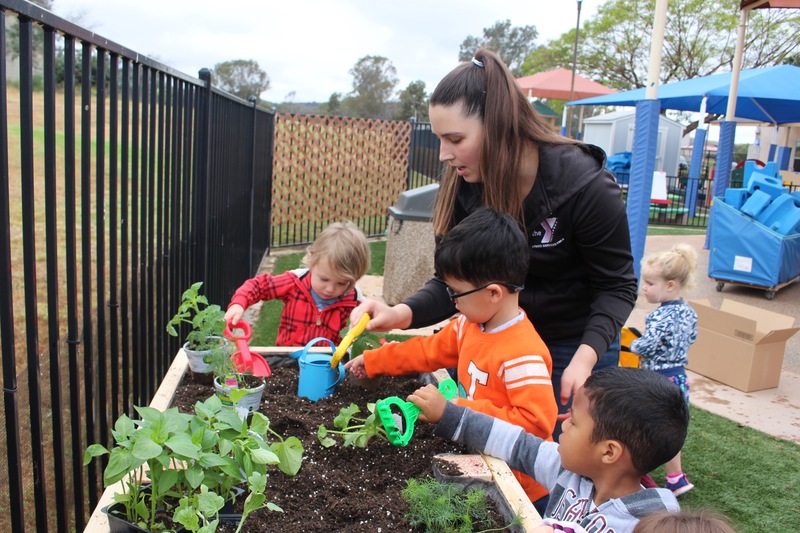 Roughly 50 military kids a day will benefit from a new community garden program at the Fisher Children’s Center, a childcare facility operated by the Armed Services YMCA at Camp Pendleton !